Singapore Airshow 2018 is just around the corner, and I can no longer contain my excitement. 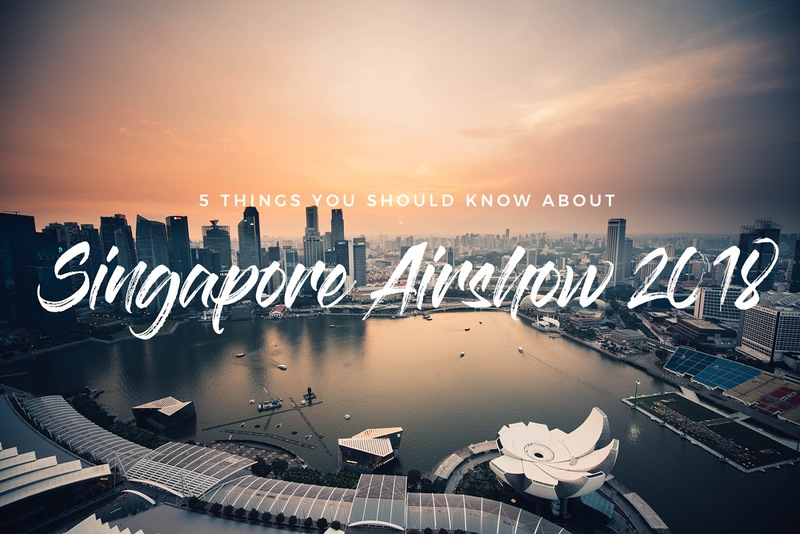 Happening this February 6-11, 2018, the Singapore Airshow 2018 showcases both commercial and military fixed and rotary aircraft. Four years ago, I attended this event, and I was pretty much blown away by it. For those who are watching this airshow for the first time, here are the five things that you should know about this event. Indochina is a geographical term referring to the large peninsula of Asia now known as Southeast Asia. Back in the olden times, ancient kingdoms emerged in some parts, creating alliances with neighboring kingdoms. This region has undergone several wars, peace treaties, and invasions from the West. As a result, it is an amalgam of various cultures, beliefs, and languages which make this region diverse. Today, it is home to more than 7% of the world's total population, with big cities scattered around. I haven't fully explored Indochina. 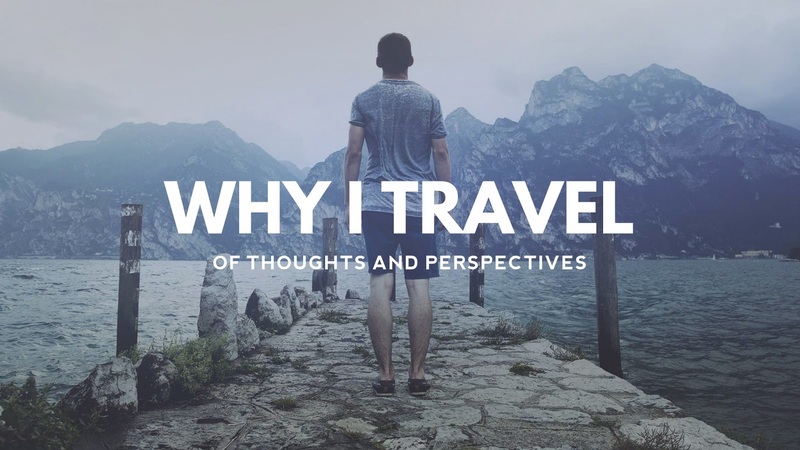 I still have to visit Myanmar and Laos, which I believe is one of the most underrated and most picturesque countries in the world. 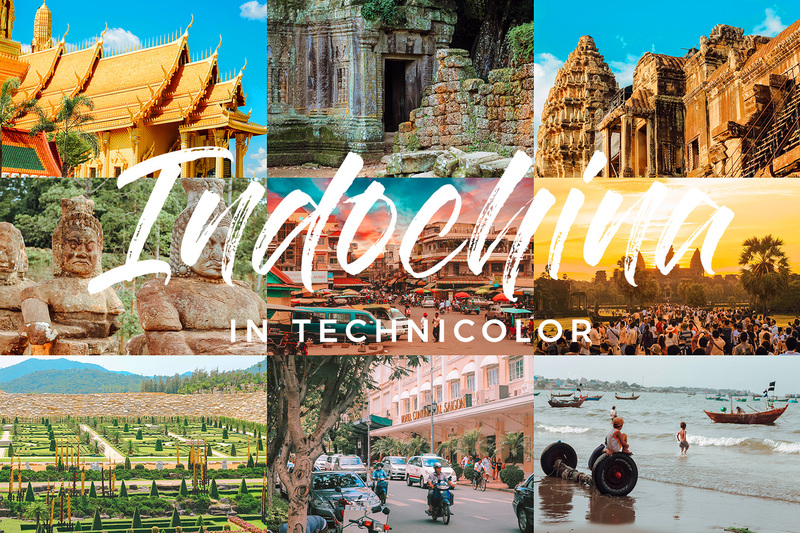 This In Technicolor photoset includes some of my favorite photos from my trips in this region from 2014 to 2016.